Growing plants has always been a defining part of our family’s history. The family records begin in Sweden in 1646 recording an ancestors profession as a “bonde” which translates to farmer in English. Charles Victor Nelson, who came from Sweden when he was 9 years old homesteaded in 1899 between Longmont and Platteville, Colorado. The homestead quickly turned into a farm, and it was passed on to Charles Victor’s son, Oscar Oliver Nelson, my grandfather. 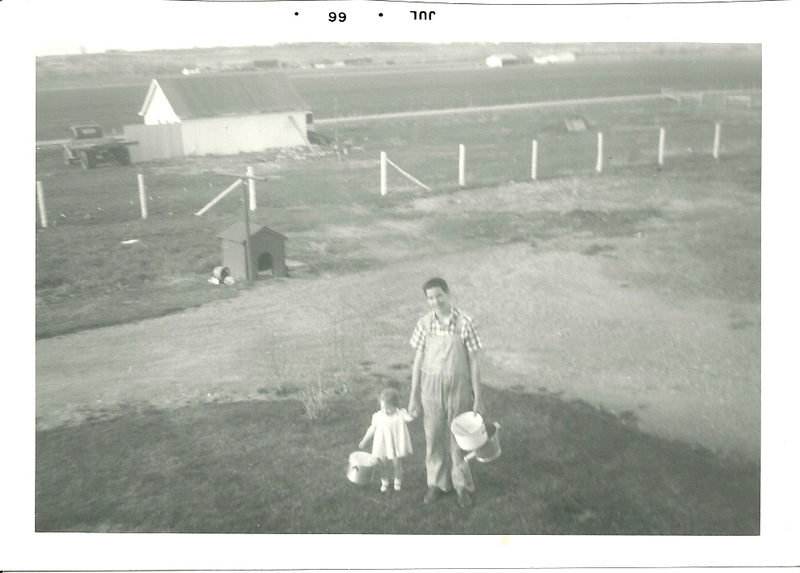 My father, Chuck Nelson, was born and raised on this farm and actively farmed after his return from WWII and a trip to Northern California, where he met my mother. 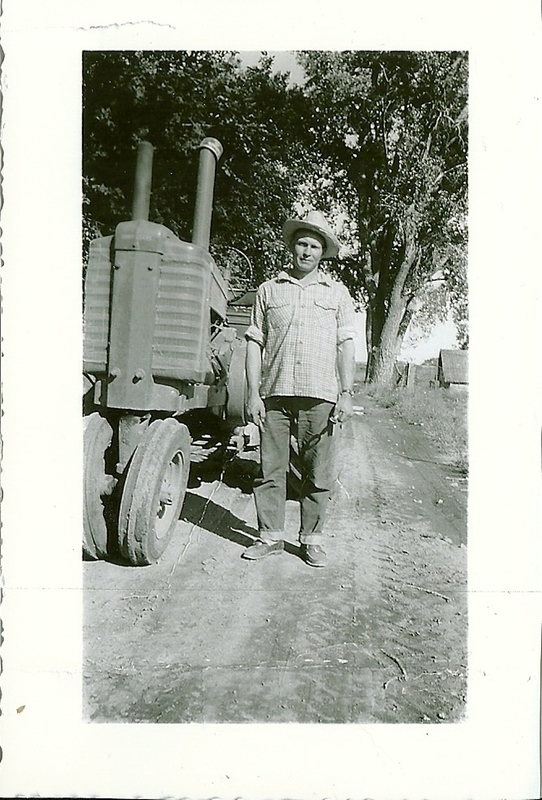 His brothers Robert and Harold faithfully kept the farm and it is still a working farm owned by my uncle, Harold Nelson. Gardening was a part of life. 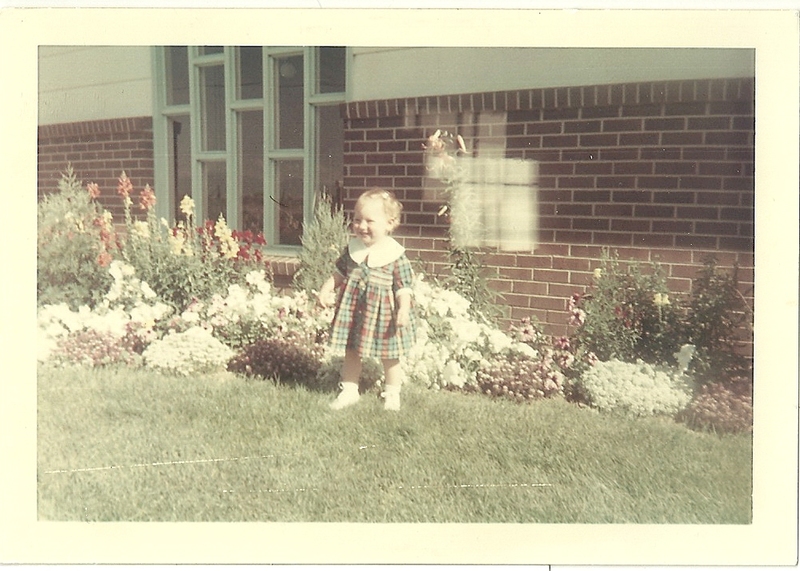 My mother always had beautiful flower beds. Gardening and canning was an annual tradition for my mother and I, as was harvesting the large vegetable garden and making sauerkraut with my father. My older siblings and cousins have many fond memories of living on the family farm, unfortunately I came along later after my dad had quit farming. He had built the family a lovely house in the country and that is where I grew up. 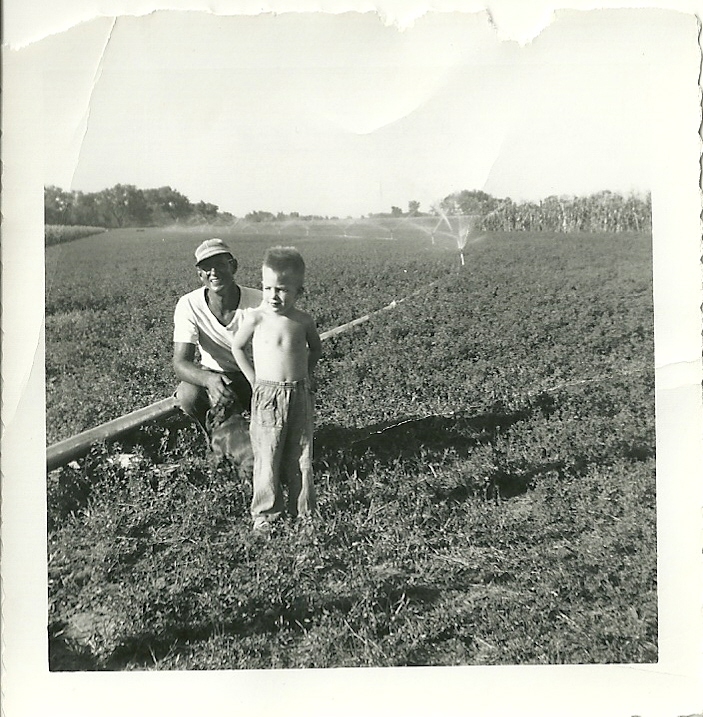 On that acreage my mother again had many beautiful flower beds and my father continued to teach farm life skills that are priceless to me. My first real gardening success was at age 15 when I planted zinnia seeds that came as a “prize” in cereal boxes. My summer project was to weed, water and tend the bed of flowers that stretched the length of the front yard. The bouquets we created where beautiful and from then on I was hooked on gardening. My husband, Bob, is a Kansas expatriate. He similarly grew up in a small farming town before moving to Colorado. There is a lot to be said about a good Kansas farm boy and I am fortunate to be married to one of the best! Bob’s farm heritage runs deep. In 1907 his grandfather E. Porter Ahrens set up his dental practice in Scandia, KS. Later in the 1920’s he purchased a farm located along the Republican River just a few miles south of town. Bob’s mother Ruth Ahrens grew up here and married Arnold Perry in 1943. 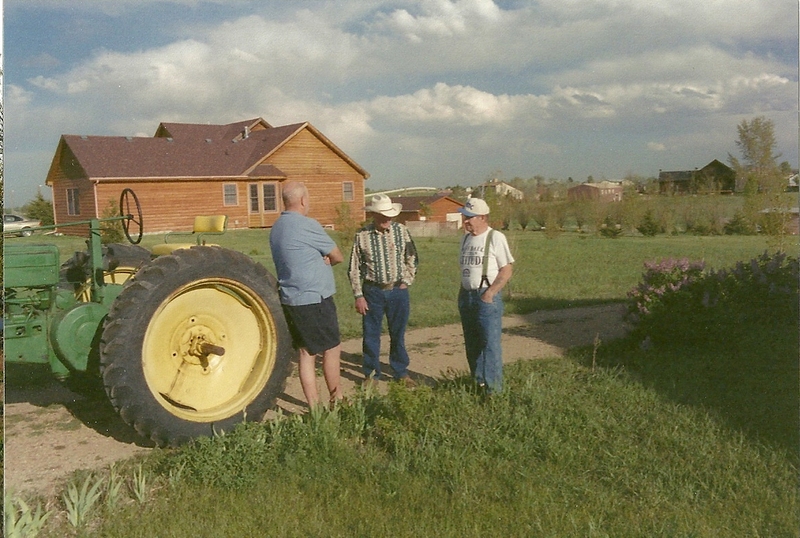 After returning from WWII in 1947 they started farming. Arnold’s first season he farmed with horses. 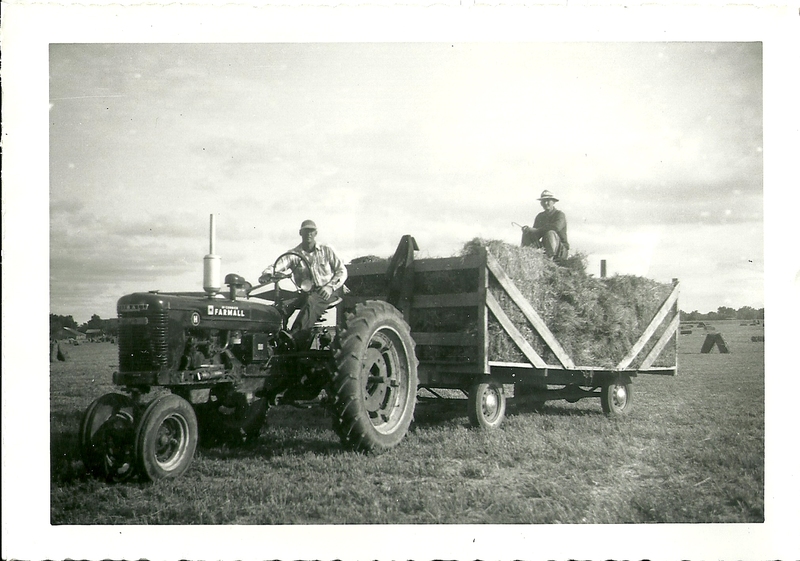 Within the next year or two he purchased an International Harvester H and continued actively farming until 1972 and eventually leaving the farm and moving to Scandia in 1995. 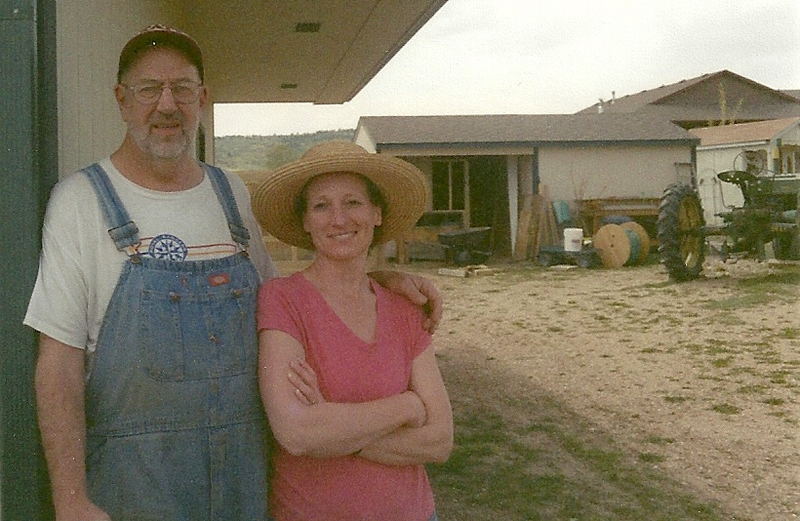 Bob and his sisters have many wonderful memories of life on the farm. 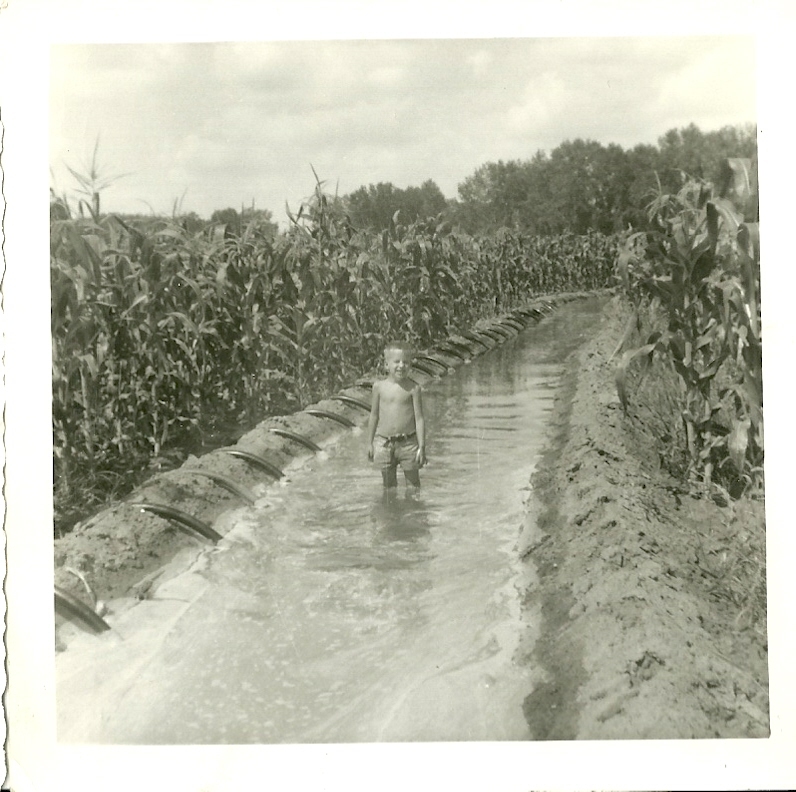 Bob learned to drive at age 7 and did tractor field work in the corn, alfalfa and milo fields at a young age. On the farm they had livestock and he still dislikes the smell of a pig pen. They had 2 irrigation wells from which they irrigated their crops. 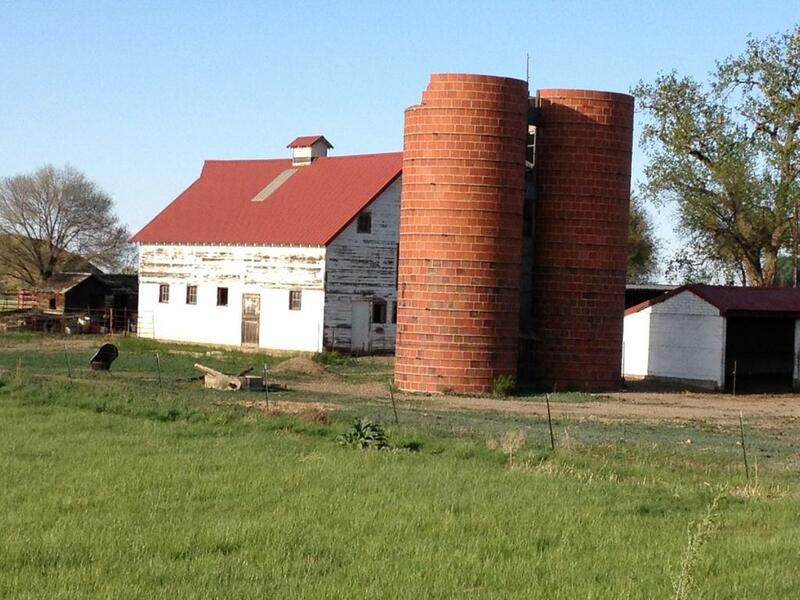 During high school and college Bob worked at the local grain elevator during the summer months. 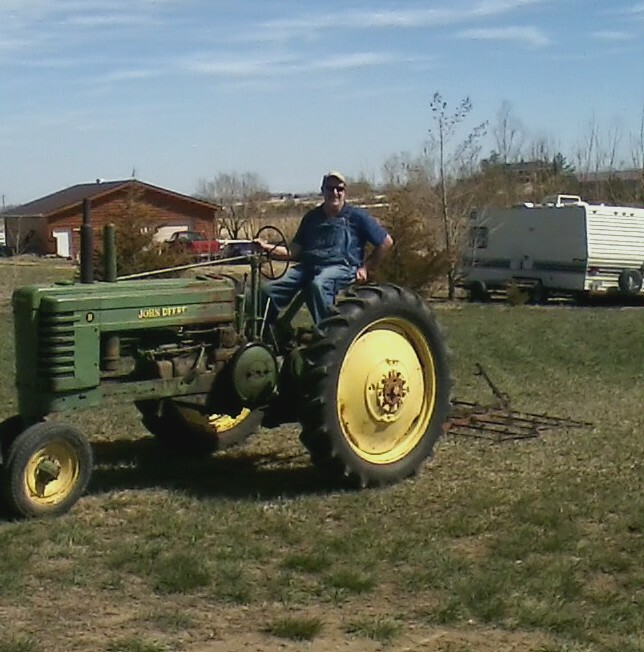 Although his father preferred Farmall tractors Bob enjoys the sounds of an “ol’ johnny popper” and that appreciation led him to spend 3 years restoring the 1950 John Deere B used by several generations on the Nelson farm. We are fortunate to use this tractor to prepare the ground for our lavender plants. 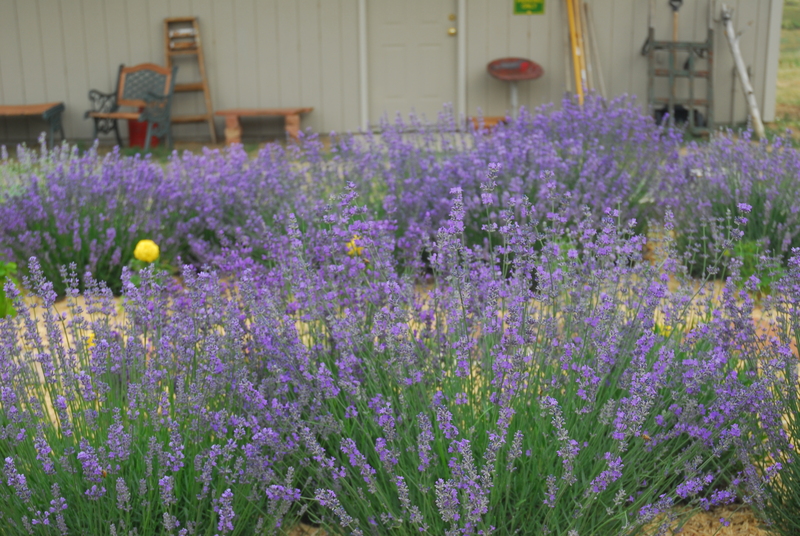 My obsession with lavender started after my brother Perry gave me sixteen lavender plants, which he grew from seed. These lavender plants are currently part of my cutting garden. 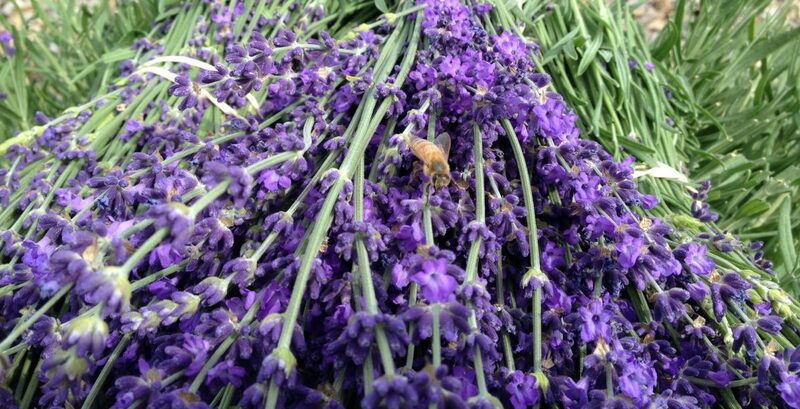 This is the story of our agricultural backgrounds and the reason behind the name chosen for Heritage Lavender. We look forward to sharing our heritage and devotion with you as the rest of the story unfolds.